Recently, the Selangor State Government hosted the Selangor Smart City & Future Commerce Convention 2017 organised by Invest Selangor Bhd, Mediaurban, Menteri Besar Selangor Incorporated, and Selangor Information Technology & E-commerce Council (SITEC). 60 speakers flew in from 12 countries that helped gather over 5,000 visitors to this 3-in-1 convention. In case you missed out on one of the biggest Smart City events to be held on our home turf, we break down the 4 key things that happened—perhaps it could entice you to keep an eye out for next year’s edition! 1) Discussing the REAL challenge with Smart Cities. The first day focused on everything Smart City and one point that was brought up a lot was on making it people-centric. Instead of the challenges being just on technology availability, it’s really about trying to figure out what the people want. Barcelona’s on the right track with their “citizen engagement priority”. The people’s voice has a strong part when the city decides what problems to prioritise and how they can use technology to identify potential solutions. Sadly, one of the key figures from this city couldn’t make it but he left a personal message for the attendees on that day. 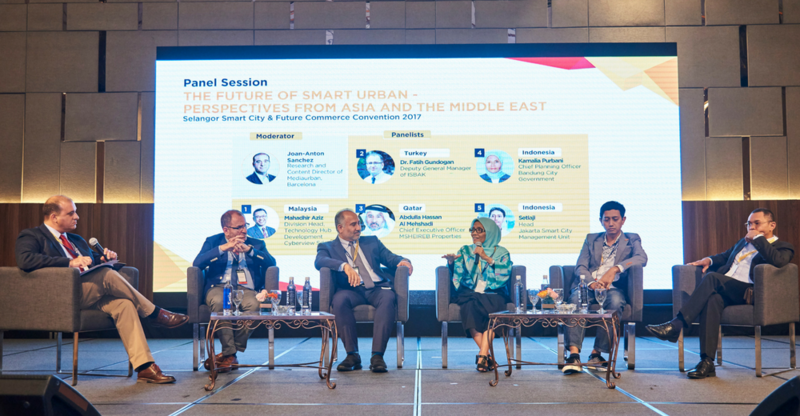 During the “Smart Cities: The Malaysian Perspective on People-Centric City Development” panel, the speakers agreed that two things were needed to establish smarter cities: community and private involvement as well as cooperation with the government. So if you could paint a picture of the government and private sectors working together, what would you want to see? 2) How the Digital Free Trade Zone (DFTZ) can create winners all round. The third day highlighted future commerce where a few relevant panels were held involving the younger generation of players. 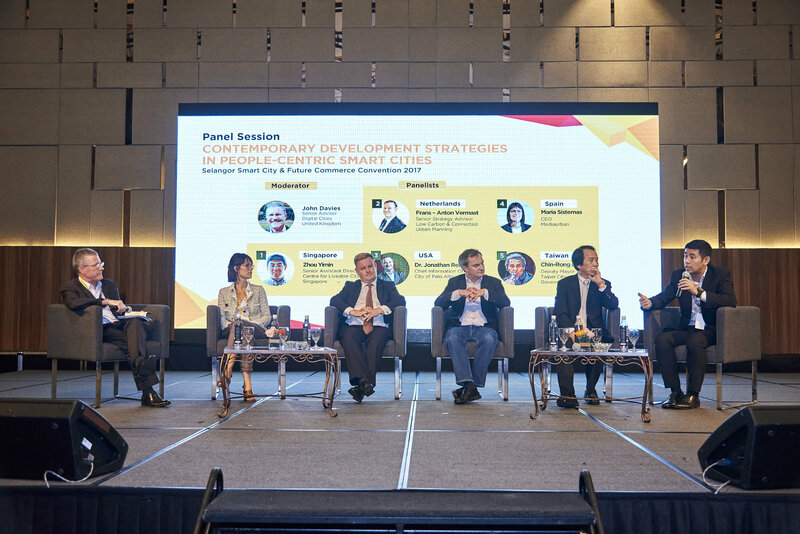 Names like Logistics Worldwide Express (LWE), iStore iSend, and Tigers Global Logistics Southeast Asia gave their thoughts on “How Logistics is meeting the DFTZ Challenge”. Co-founder of LWE Ng Chet Chiang, said this is prime time for Malaysian e-merchants to leverage of the existing trade ties we have with other ASEAN countries. Players should shift their focus to these markets rather than competing with foreign companies for local consumers. And DFTZ can be used as the hub to export to those markets. 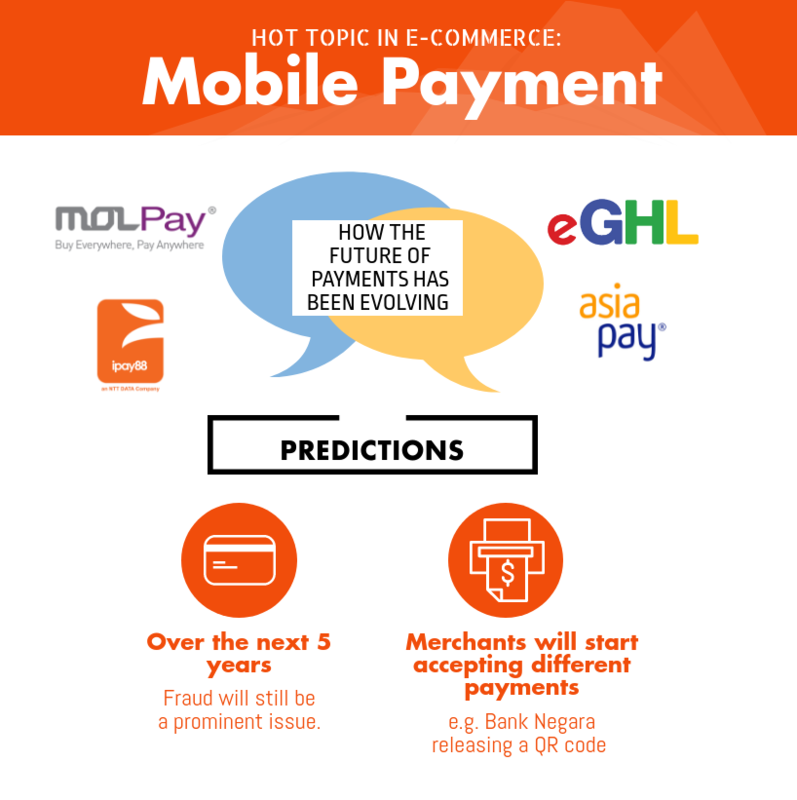 Another topic brought up was mobile payment. What was discussed during the panel. eGHL group head Tee Kean Kang shared that albeit there being too many players in the market, they should come together and create a shared platform to make the experience to users more efficient. “Income sources will be reallocated with the entry of many fintech players and banks will improve their services. The cost to the merchant will be significantly reduced, as well as the cost to the customer,” said Kean Kang. 3) Hacking up innovative solutions, like one to make your parking life easier. 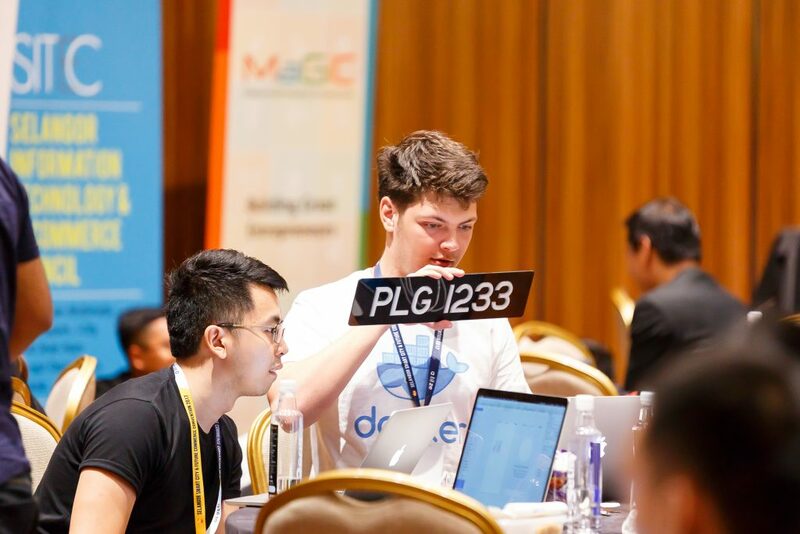 The first hackathon event held for this convention met with great results. 150 participants poured in and then split into 46 teams to come up with an array of smart solutions in just 32 hours. The main objective in the end was to see how they could create solutions that could help improve the quality of our life through the power of technology and efficient problem solving skills. There were two themes for them to follow: smart cities and future commerce. SmartSOS walked home with the grand prize after creating their helpful platform that connects fresh produce from rural farmers to city buyers. MyPlate snagged the runner up position with their cool solution that lets you pay for tolls and parking just by having machines identify your license plates (The future is here!). FacePay deserved their ‘Most Impressive Demo’ award when they showed off how we could use a payment service that lets us pay for stuff using facial and voice recognition without the need of even a smartphone. And here I thought e-wallets was the coolest thing to be invented. “I’m impressed that a lot of youths took part; many were undergrads and newcomers who took the effort to not only to win, but to get the experience. Any initiative that taps into talent for the future is always a great one, because we seldom see young people putting in the effort to create,” said Vishanthini Kanasan, a panel judge from the hackathon. This just goes to show that since we’re already so digitally savvy, why not do more to contribute to society and help make things smarter for all? If we all work to make data more available, these are the kind of future solutions we can look forward to! 4) Over 5,000 visitors visited the 242 booths with Tesla cars and more! Aside from the insightful conferences, another hit with visitors was the exhibition area. Over 5,000 visitors made sure to drop by the 242 booths with 125 local and foreign companies exhibiting their latest work. Some of the interesting things visitors got a first hand view at were Tesla Cars, EV Scooters, Bike Sharing, Virtual Reality programs and a self-sustainable ‘Green House’ on display. TM ONE solutions consultant Hafiz Razali said, “We have had many visitors inquiring about Telekom Malaysia’s slew of smart services, and we are even exploring partnerships with fellow exhibitors across various industries. 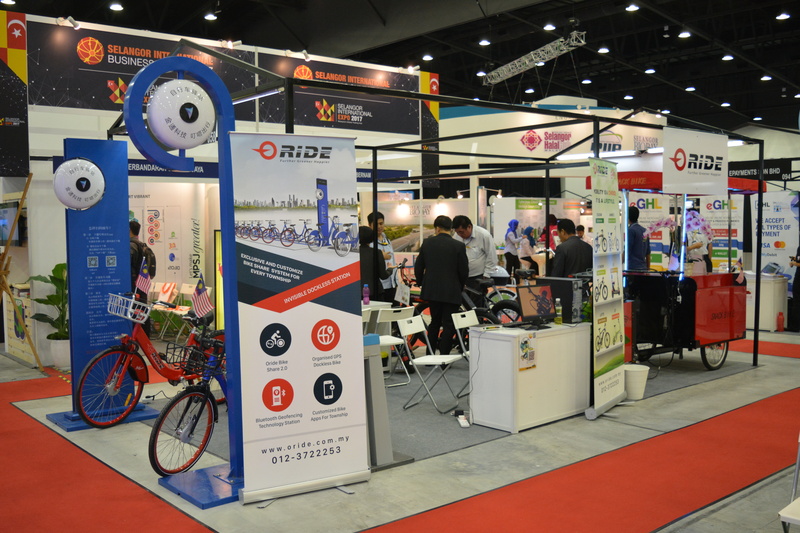 Another busy exhibitor was local IoT solutions provider Atilze Digital, which received inquiries from visitors for sectors ranging from agriculture to smart cities. “We’ve had a couple of hundred visitors so far, with many from the private sector. Most of them bring clear directions on what solutions they want, and we move onward from there,” Atilze Digital business development executive Violet Lee said. Overall, the convention was met with a great outcome. It proves how the Selangor State Government is being more proactive in promoting smarter solutions. Now us citizens need to open our eyes more and take note of how these smart city initiatives can help with more domestic issues like rising cost of living, crime, and transportation. “It would be nice if we had better resources to do a more sustained, long-term promotion with the help of private and public participation, and importantly, to the mass media, to help educate the public about smart cities as well as the importance and relevance it has to Malaysians,” said Jamilah Lim, an organising team member from SITEC. This article is written in collaboration with SITEC.